For a communication to be made, it is essential that the user should have the communication skills and good command over the language in which an individual wants to communicate. In today’s time, it has become essential to have good command in English communication. As the English language is mostly in demand all over the world may it be for simple communication or an interview with MNC. To learn English communication it is necessary to have the English speaking practice otherwise it will be difficult for any individual to speak English fluently. To improve the command over the English language it is essential to have good command over the Grammar and vocabulary. Vocabulary is essential as without having knowledge of adequate words it will not be easy to communicate properly in the English language. To attain a good command over the Grammar, it is essential to practice a lot of English grammar exercises. It should have the question of all level from a beginner to a high level so that an individual could judge that where one stands. 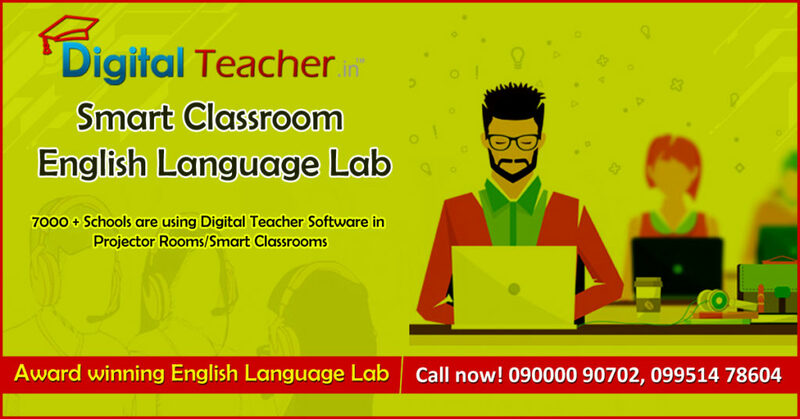 Along with the English grammar exercises if an individual wants to have the English speaking practice then it is essential for any individual who wants to have command over the language and for this it is best to do English Language exercises. This exercise will help in improving English communication as through this the basic mistakes which every beginner does while starting the communication in English. 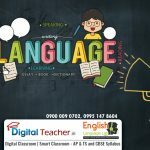 The English Language exercises also help in knowing that where the word or vocab should be used properly otherwise the other person will take another meaning of it and could create huge issues on it. Learning English is not at all tough, it is same as other languages. Just with the command over the Grammar and vocabulary learning English would actually become a fun, which will make an individual to explore more.